Ben Franklin at Rogers Middle School! Folktales, Fables and Fairy Tales! 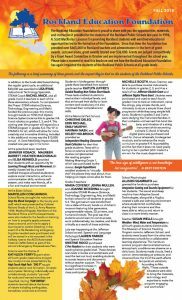 Read about the Rockland Education Foundation’s 2018 grants on our brochure page. 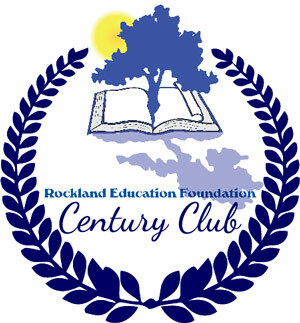 Become a member of the Rockland Education Foundation Century Club. 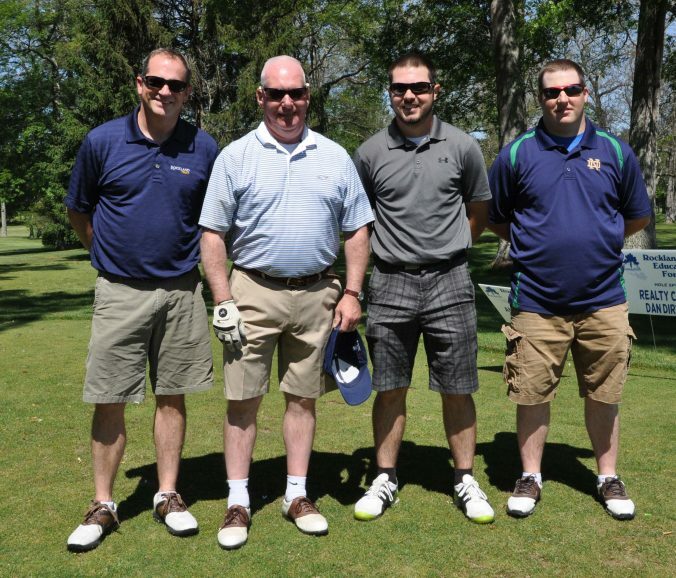 Please consider making a donation to Rockland Education Foundation. You may use your credit card or Paypal account to contribute.